Succession cropping is sowing or planting one crop immediately after an earlier crop has finished in order to achieve a succession of harvests. Growing like this not only maximises productivity, ensuring more for you to eat, but maintaining soil cover with the leaves and roots of crops also provides fewer opportunities for weeds, while protecting the ground from erosion caused by wind and heavy rain. 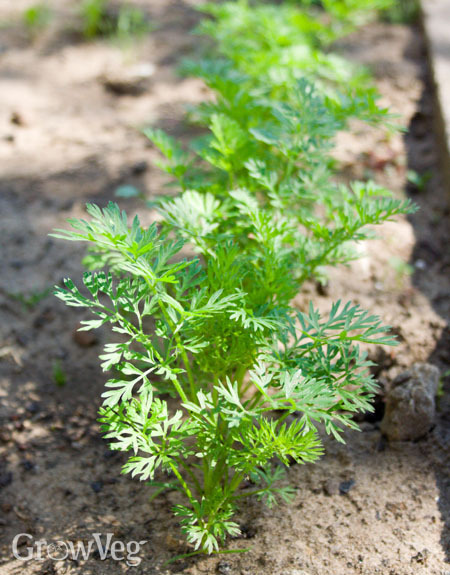 Vegetables finished early enough for a successional crop include French beans, many salads, early potatoes and carrots, onions and garlic, and beets. With precious time remaining, some crops may need to be planted out as young plants from sowings made earlier on, or from store-bought plug plants. These include many of the brassicas, such as kale, cabbage and cauliflower, plus the likes of Florence/bulbing fennel, beets and lettuce. Some may be harvested before winter, while others will give a modest crop during the cold months before coming into their own in spring. If you want to start a second crop from seed now, then try any of the Oriental vegetables, such as pak choi, plus chard, and herbs like parsley and coriander. Many salads respond well to shortening days, including endive, spinach and rocket.